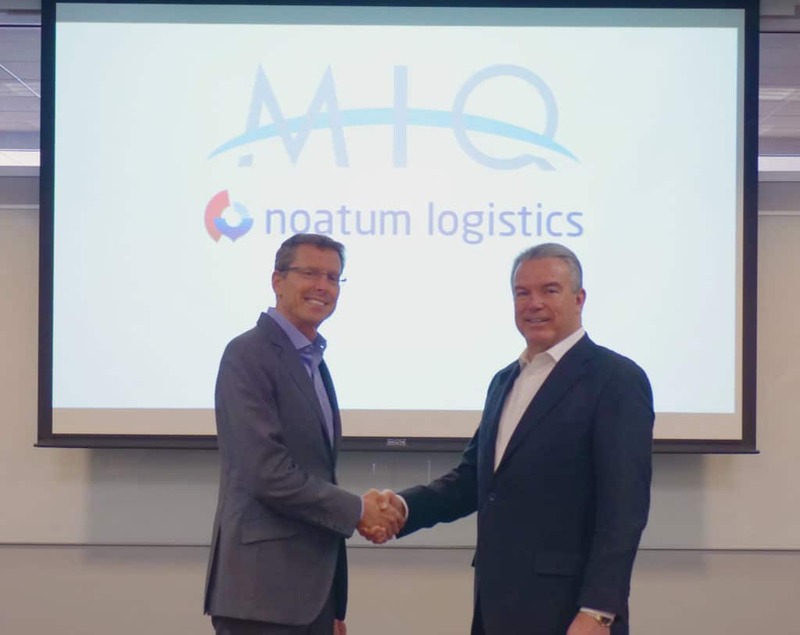 With this purchase, Noatum Maritime, the parent group of Noatum Logistics, is now directly present in 26 countries with over 2,400 employees with gross revenues exceeding 1 billion USD. Noatum Maritime is now present all over the world: Japan, the Philippines, South Korea, China, Taiwan, Hong Kong, Vietnam, Malaysia, Singapore, Thailand, India, United Arab Emirates, Turkey, France, Spain, Portugal, the Netherlands, United Kingdom, Algeria, Morocco, the United States, Mexico, Argentina, Colombia, Chile and Peru. Meanwhile, thanks to this global presence, with the shared strategic business vision and the expert knowledge and specialisation of its professionals, Noatum Logistics is enhancing its multicultural character and innovative spirit by providing complex specific solutions with added value that the various industrial sectors may require, such as management and design of the supply chain, inventory control, purchase order and supplier management, and load monitoring for cargo transport. MIQ Logistics currently has a direct presence with 13 locations in the United States; 11 countries and 29 locations in Asia; 12 locations in Latin America; and 9 in Europe. The only official versions related to this information are those issued exclusively by Noatum Maritime in English, Spanish, French and Portuguese. Translations in other languages are not attributable to the company, and may contain unreliable details or information as a result.